Her complete island is only 3 meters above the sea. Her hometown is in latent risk of drowning by the rises of sea level. This would not only mean forced migration for her family and complete community but also the loss of their identity, of their houses, of their land. Her voice breaks when speaking about these issues, but after a long pause, she continues. 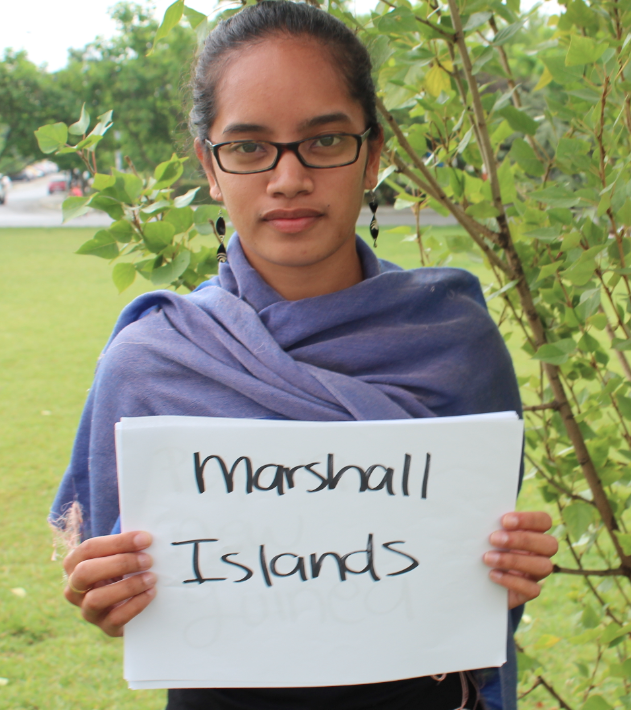 Milan is a young woman from the Marshall Islands, currently working with youth. She expresses her concern towards the floodings that are striking her country; as well as their traditional water wells that are inundated with seawater, making it impossible for locals to get potable water. 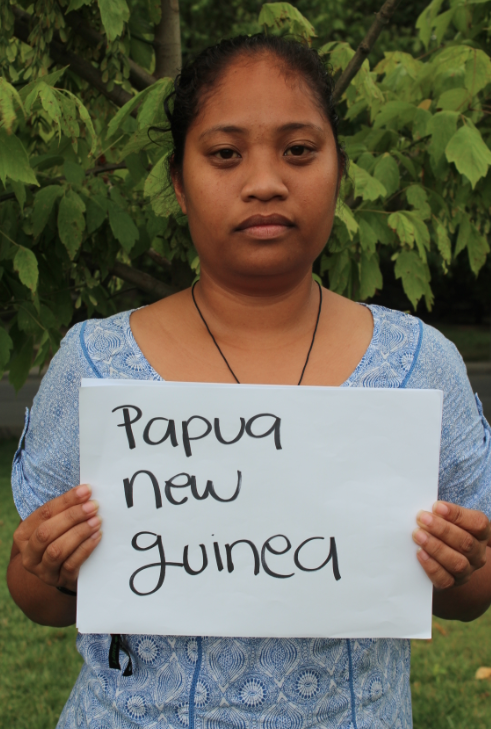 Women from the Pacific islands are speaking out on the consequences of climate change in their communities. Personally, as a Latin American journalist, talking to women from these islands is a pleasure, since their views are rarely reflected in local media. Coastal communities that include Papua New Guinea, Samoa and the Marshall Islands are already facing rises in sea levels, which will affect their food security and ultimately lead to international displacement. “Our president wrote a letter to Barack Obama asking for help, declaring our islands in a state of emergency”, Milán tells me, as the sweet smile on her face disappears and she accepts feelingdevastated when she imagines her homeland and culture being lost. “I have always had my head in two lands”, Koreti confesses. 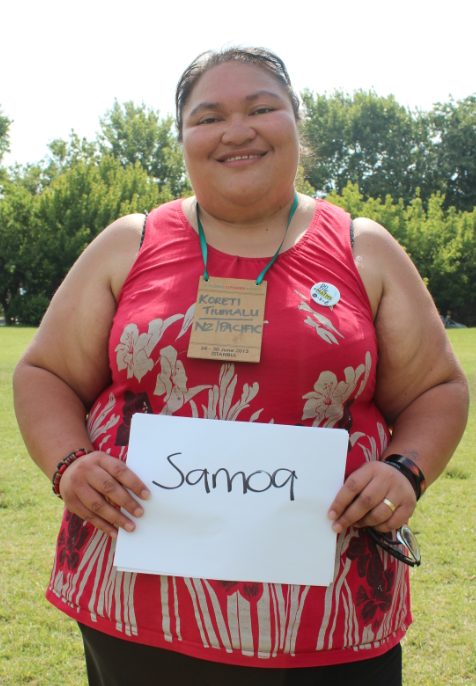 She is a Samoan pacific islander, currently living in New Zealand and working for the international climate organization 350.org. Having had a previous education and exposure to other countries, Koreti feels responsible for acting towards education and raise of awareness on climate change topics in the Pacific Islands. “My people are suffering, they do not know what I know and I do not want to see my culture dying”, she says. On her experiences working with locals, she states people are aware of the changes happening in the climate but they are not aware of what is causing them. Arianne also tells me about the possible world’s first climate change refugees, which are in her country. As their land is being inundated, and their crops deteriorate, they need to move to higher ground in order to survive. These three women are environmental educators and activists, asking the world to include their voices in international decision-making. Post written by Andrea Arzaba, from the Communications Track, during the Global Power Shift in Istanbul – July 2013.